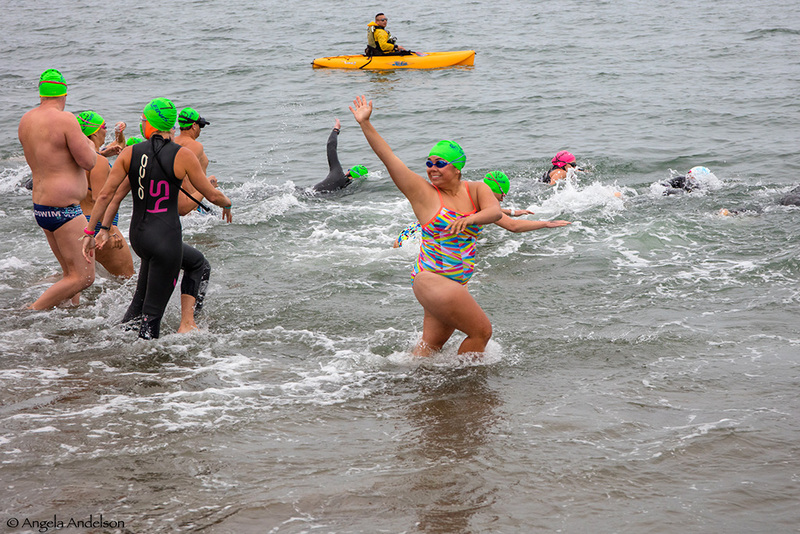 Join 30 swimmers in this 3.6 mile endurance race. 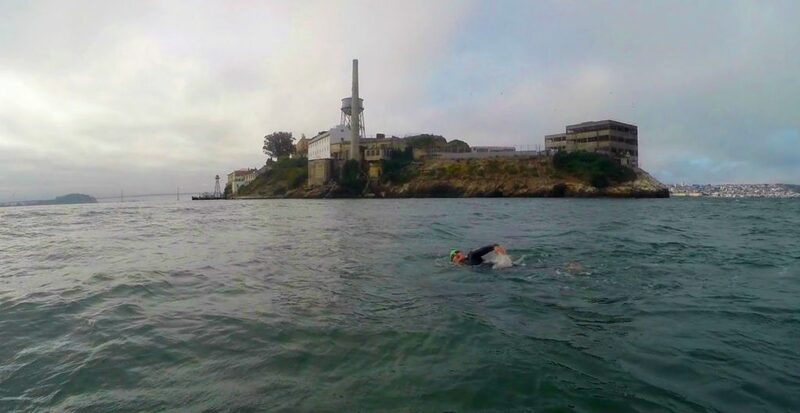 An epic out-and-back around this historic prison! 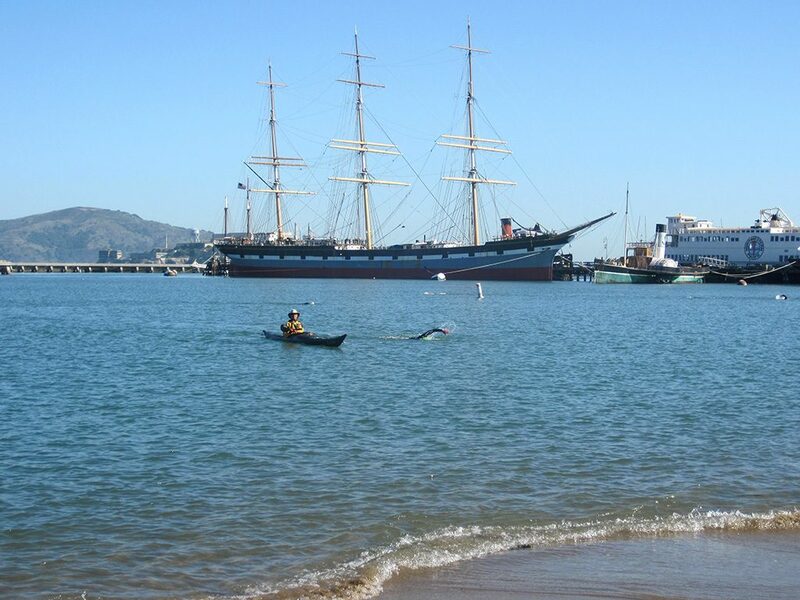 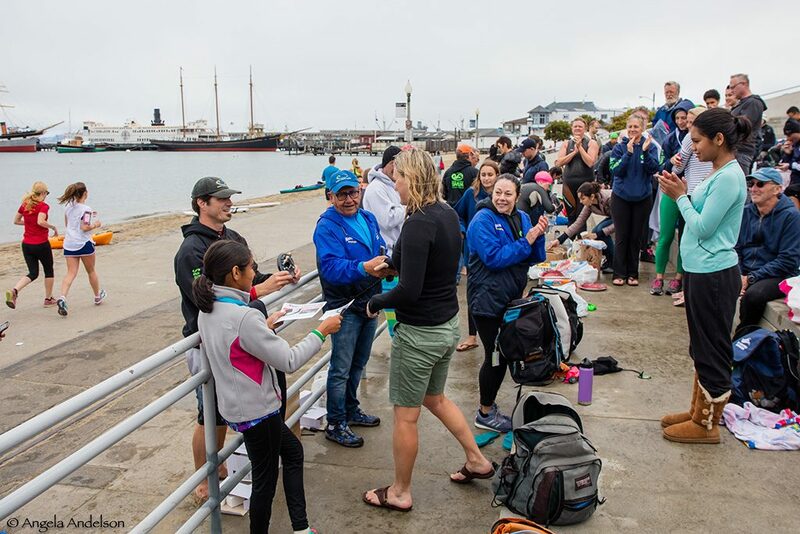 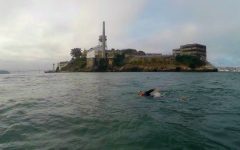 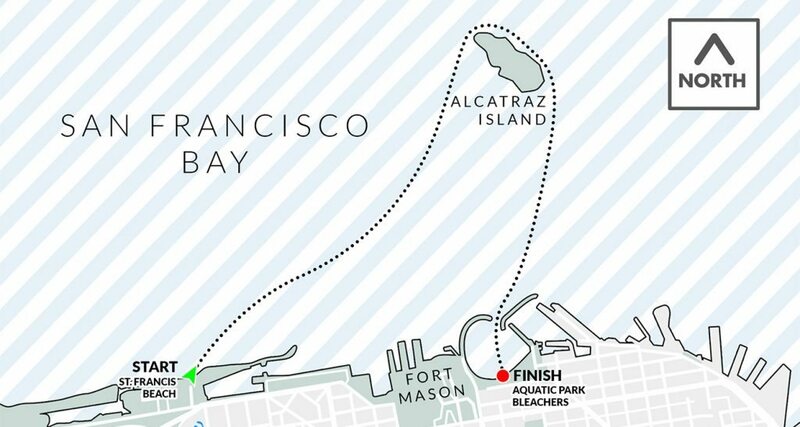 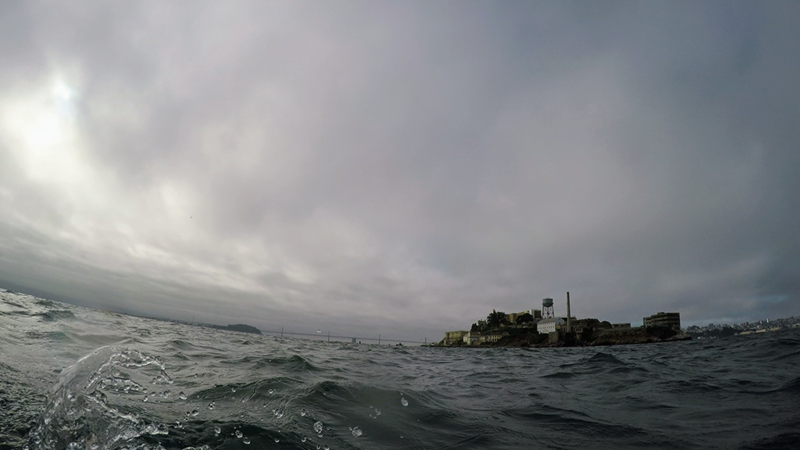 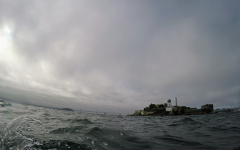 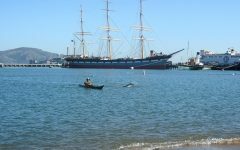 A test of endurance in a more-than-double Alcatraz crossing.